Skepta showed off his brand new OVO tattoo! 5. 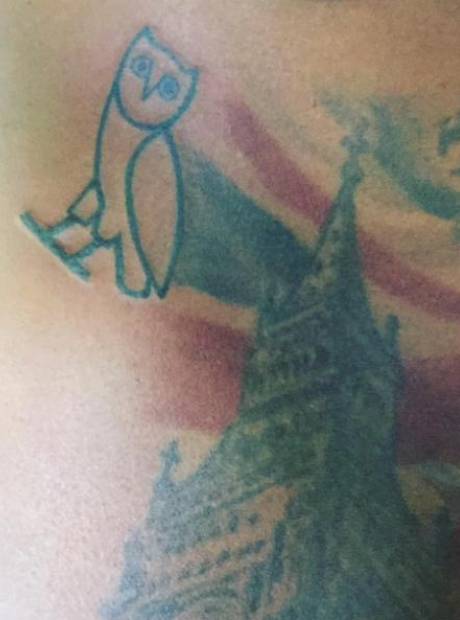 Skepta showed off his brand new OVO tattoo!